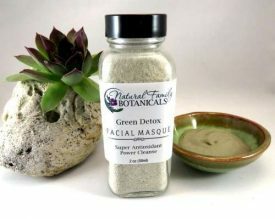 Economical refill of your favorite facial clay mask. 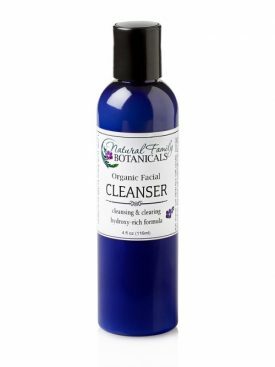 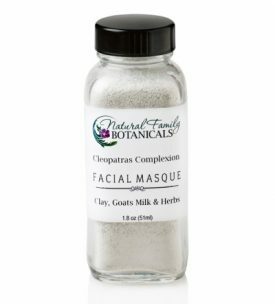 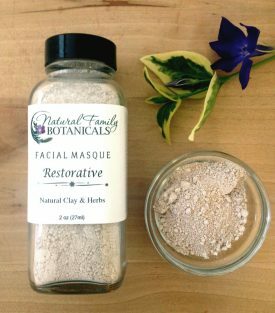 Recycle your Clay Facial Masque bottles by purchasing our economical refill! 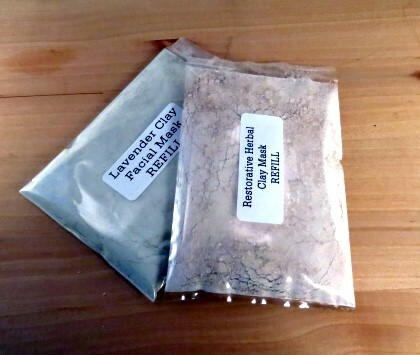 We firmly support and encourage recycling and reusing and do so whenever we can.